Autism awareness in Zimbabwe, like in many African countries, is very low. This is true not only amongst the general population but also amongst professionals who should be trusted to provide guidance to parents about their child’s development. 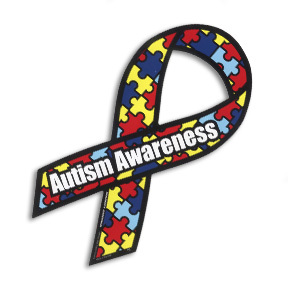 When children do actually get diagnosed, they are usually much older than in countries with greater autism awareness. Consequently, the children miss out on crucial early intervention that has been proven time and time again to help children with autism overcome some of their developmental challenges. Parents often have great difficulty explaining to extended family members and neighbours exactly what autism is. None of the dozen local African languages has a word for autism. Parents face harsh judgement for supposedly not raising their child properly. Children with autism are often punished for behaviours they can not help. Schools not only do not understand autism they are also not equipped to support their students. The end result in all this, is that in Zimbabwe children with autism and their families are left to manage on their own with no resources and in an environment that is not very supportive. A large part of the problem is that people are genuinely not aware of autism, the local media is silent on it. Most people are not aware that April 2nd, World Autism Awareness Day. 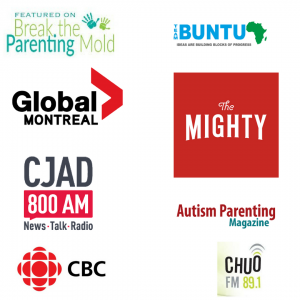 In order ti increase autism awareness, we need to have conversations about autism in Zimbabwean media. This year in honour of World Autism Awareness Day, I started a conversation in one of the daily newspapers, from Bulawayo, Zimbabwe’s second largest city entitled “Let’s talk about Autism” that was published in The Chronicle.